We changed our site theme. Everything else is the same. The Twitter widget was causing problems on the iPad with the old theme. 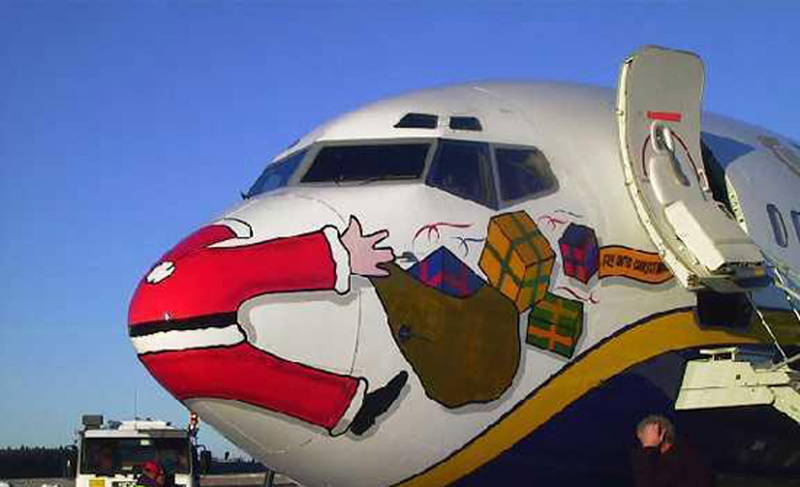 This seems to fix the issue. This entry was posted in News and Updates. We have updated our Top Picks and Now Playing sections. 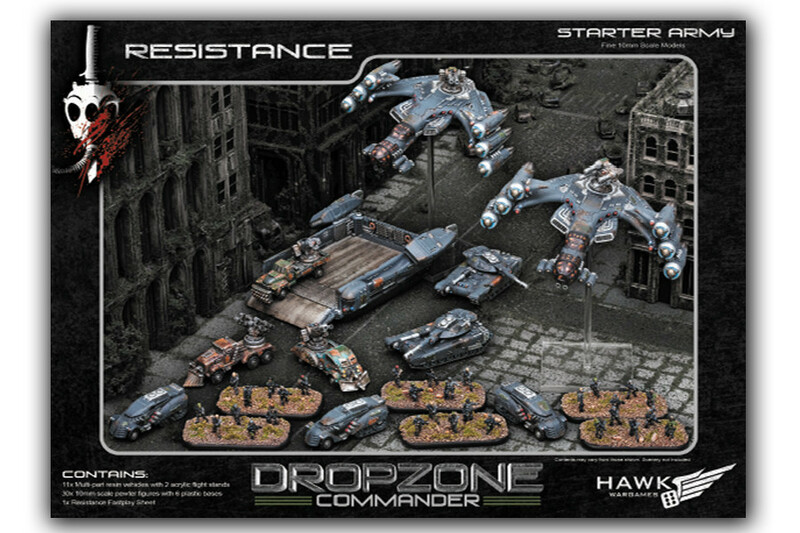 We are happy to add Dropzone Commander to our Sci-Fi Tactical Ground Combat picks. Hawk Wargames has done an outstanding job with the game. We are also pleased to finally add the Meeples & Miniatures podcast to our list of top Gaming Podcasts. It has been a long time coming but Neil and gang have really pushed things over the top the past couple of years. This entry was posted in Miniature Wargames, News and Updates, Wargames. While the state of Dust Warfare vs Dust Tactics is still somewhat confusing [Battlefront released a somewhat confusing set of posts (one and two) regarding Dust Warfare], what is clear now is that Dust Tactics v2.0 is out along with the new Battlefield rules. If you have not seen them the new Dust Warfare cards are very nice. The new Dust Tactics Kickstarter is also showing probably the next year of model releases for both Tactics and Warfare. But it was the new Dust Tactics Battlefield rules that got us to update this list. 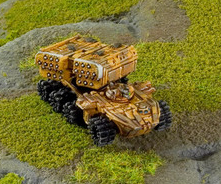 Will this essentially be the new Dust Warfare? Only time will tell but a quick look at the rules shows they are pretty good. Maybe not as good as Warfare but if support wanes for Warfare more and more gamers may simply convert to Battlefield. Only time will tell. Dust Warfare Force Cards – Older mini sets will have the old Dust Tactics v1.0 cards. New mini boxes and available separately are the Dust Warfare cards. Dust Tactics v2 and Battlefield Rulebooks — Starter set Dust Tactics v2.0 rules are available for download as are the Battlefield rules. BOLS Review of Dust Tactics Rulebook — A video look at the new Dust tactics/Battlefield v2.0 rules. This entry was posted in Dust Battlefield, Dust Warfare, News and Updates, Sci-Fi, WW2. The latest Meeples & Miniatures podcast, Episode #124, has a very interesting discussion with Ken Whitehurst about his upcoming 6mm scifi ruleset Polyversal. The game is being published by Collins Epic Wargames of Spearpoint 1943 fame. The game was announced months ago but with very little information. Ken’s interview is the best information we’ve had on Polyversal to date. The game will be a 6mm scifi miniatures game covering company to battalion level battles. It sounds very interesting but listen to the show and judge for yourself. Collins Epic Wargames will be launching the game via Kickstarter sometime later in 2014. They will hopefully be partnering with a number of 6mm mini manufacturers so you won’t be locked into any one miniature line. Even better, the folks they are talking to are the major 6mm manufacturers so if you play any 6mm now you probably already have some of the forces you will need for the game. We looked at a number of 6mm miniatures awhile back. Unfortunately since then Old Crow ceased production. Aintsy Castings picked up their line but so far have only produced the 15mm models not the 6mm. This is a shame as the Hammer’s Slammers 6mm minis were superb. But there are plenty of other choices out there and Plasmablast, as we noted, is outstanding as well. We recently ordered some Microworld figures so we’ll report on those later. Oddly missing from the Polyversal list is Ground Zero Games’ Dirtside and Future Wars miniatures. These are also quite good but some of the models are slightly on the small side compared to the other manufactures. 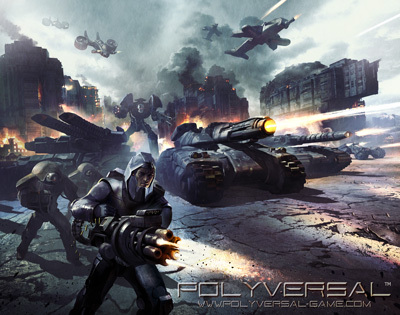 We look forward to hearing more about Polyversal and seeing it hit Kickstarter. This entry was posted in 6mm, Miniature Wargames, News and Updates, Sci-Fi. Battle Academy: Fortress Metz — A campaign add-on for Battle Academy. It covers the US 3rd Army in WW2 as it tries to encircle Metz in France. The iPad version of Battle Academy and all its campaigns also works great. 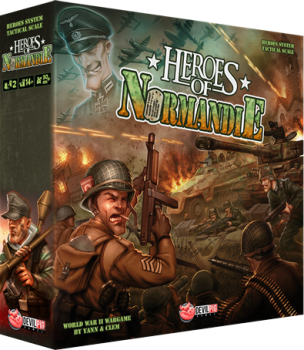 Combat Mission Battle for Normandy: Market Garden — The excellent CM: Battle for Normandy game expanded for Operation Market-Garden. One of our favorite games and favorite battles. 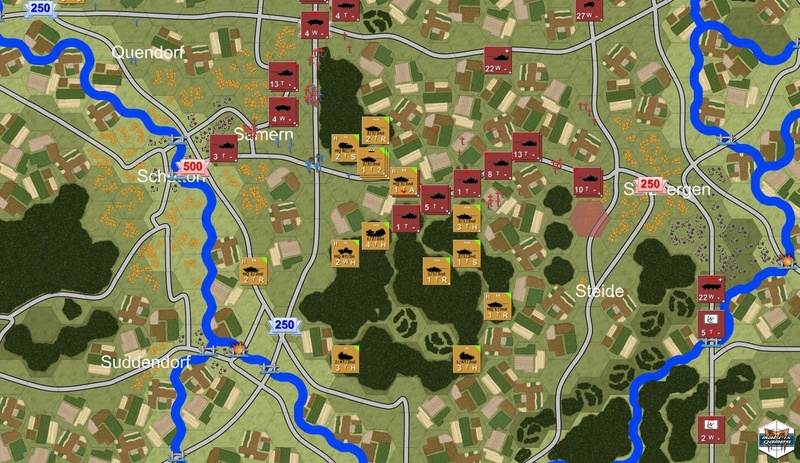 Drive on Moscow — Follow up to the excellent Battle of the Bulge for your iPad, Drive on Moscow brings you Operation Barbarossa. The AI struggles in this adaptation far more than in Bulge but recent updates have improved it. Still well worth your time. 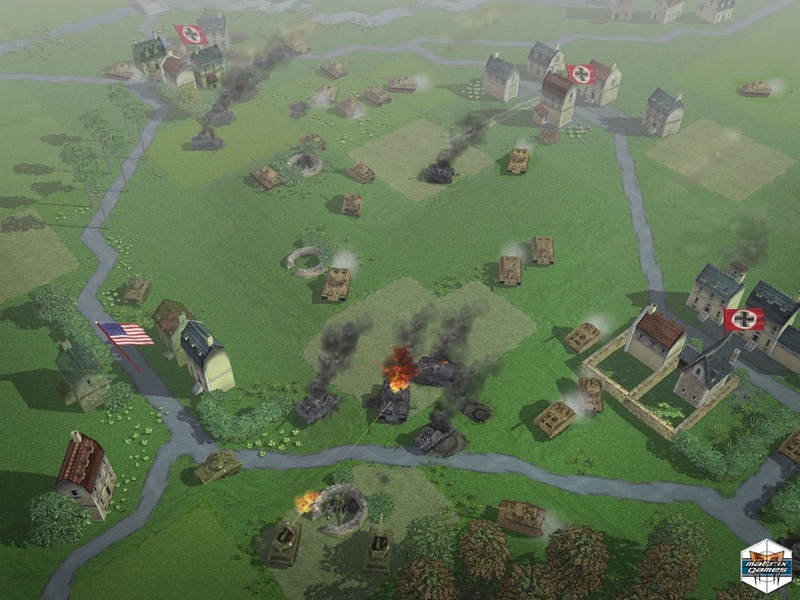 Flashpoint Campaigns: Red Storm — A complete remake of the original Flashpoint: Germany. This is one of the best Cold War/Modern era wargames available. Lock ‘n Load: Heroes of Stalingrad — Five years in the making, this is Mark H. Walker’s boardgame brought to the computer. It is a very literal conversion and plays almost identically to the boardgame. Panzer Korps – iPad — The classic Panzer General game redone and brought to the iPad. Works great. Still has the original problem of being too puzzle like but still a fun simple wargame. Piercing Fortress Europa — A new operational level game about WW2 battles in Italy. It has a huge emphasis on supply. Looks very good. Unity of Command – Black Turn — A great expansion for another of our favorite wargames. Allows players to play Operation Barbarossa. Also on Steam. This entry was posted in Computer Wargames, iPad Gaming, News and Updates, WW2. Legion Wargames released their latest solitaire wargame Picket Duty: Kamikaze Attacks Against U.S. Destroyers – Okinawa 1945. By the time of the invasion of Okinawa in April 1945, the US Navy devised a plan to help ward off the expected kamikaze attacks during the battle for the island. 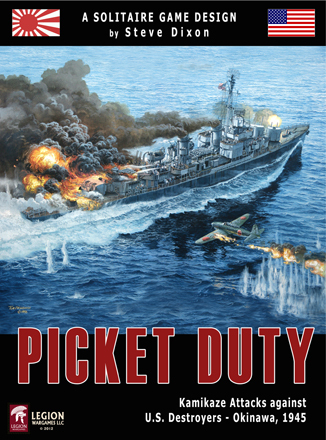 In order to provide an early warning system for impending kamikaze attacks, the US Navy established 16 radar picket stations around the island Picket Duty is a solitaire game where you – as the captain of a Fletcher Class destroyer – fend off kamikaze attacks while performing picket duty off Okinawa. The game covers the time period from late March 1945 to late June 1945. Your goal is simple – survive. The game comes with a basic game, advanced game, six historical scenarios, two hypothetical scenarios, a mini-campaign and a full campaign. Optional rules are also included. Each game turn is divided into three phases, each depicting an eight hour period. Key crew members are depicted with certain functions, as well as damage control teams. 35 types of Japanese planes are depicted on whopping 1.2″ square counters . 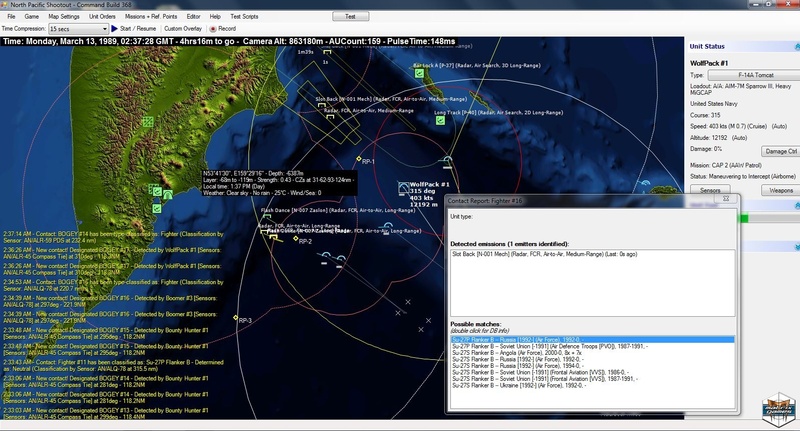 Game features include: Weather – Damage Control – Ammo and Fuel Consumption – Ship Trim and Listing – Land and Ship Radar – Air and Surface Fire Support – Ohka attacks, and more. The rules are available in PDF. The game designer also has updated errata. Also see the designer’s site. This entry was posted in Board Wargames, Naval Warfare, News and Updates, Solitaire Gaming, WW2.